CELEBRATING 6 NATIONAL TITLES & MORE! Join Us for Our Annual Charity Golf Event - June 7th! Golfers! Click Here to Register! Foot Golfers! Click Here to Register! 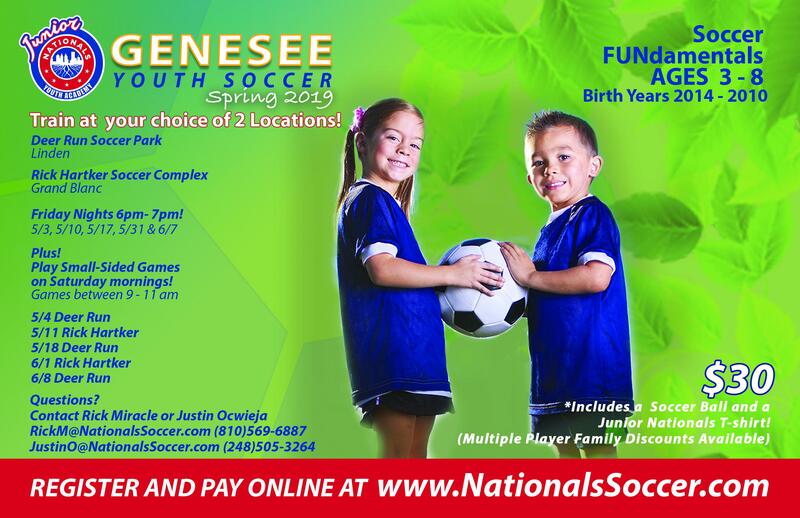 Register Today for Junior Nationals in Your Area! 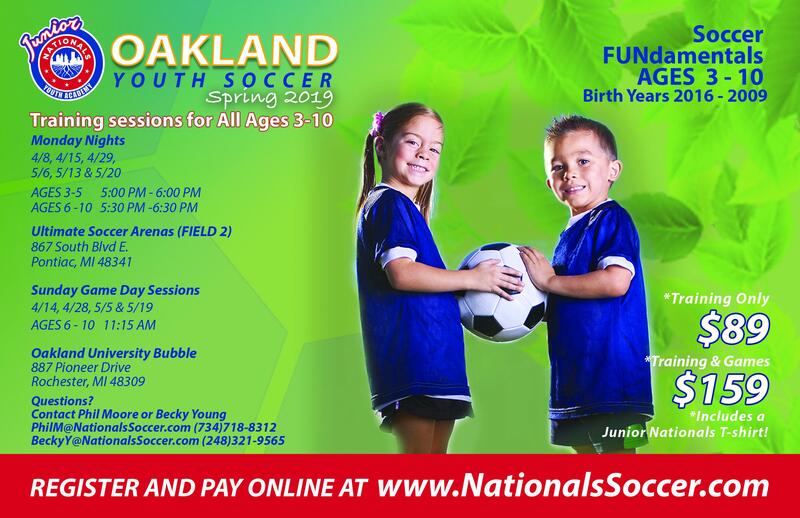 Check out our recreational soccer program designed for young players to learn the fundamentals of soccer with lots of opportunities to dribble, pass and shoot the ball! 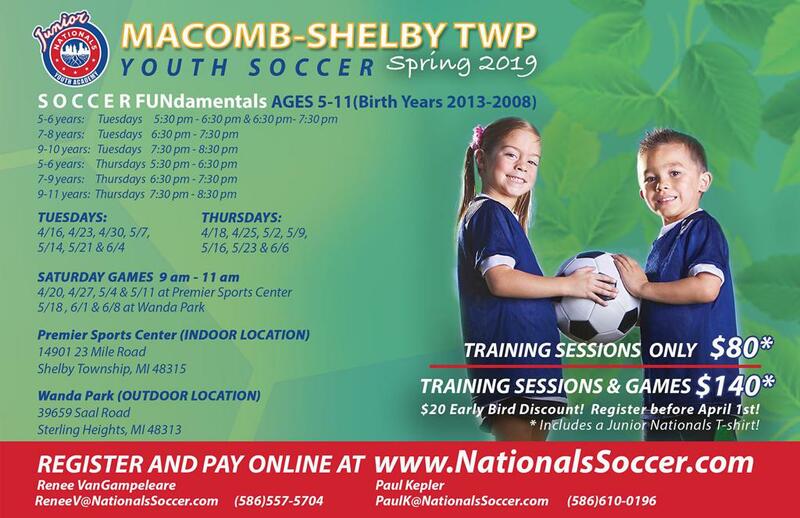 Register now for the program in your area by selecting the flyer below. 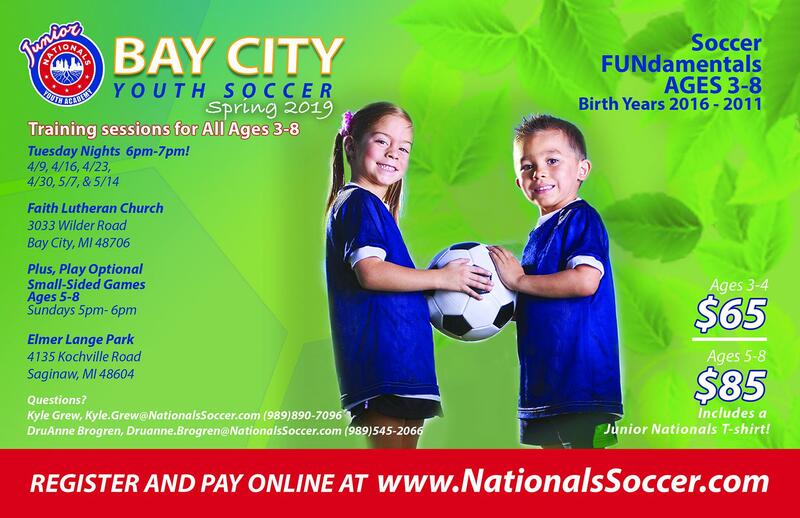 Click Here to Learn About Nationals Fun Times Ahead at Legacy 925! Click Here to Learn About OMPT!